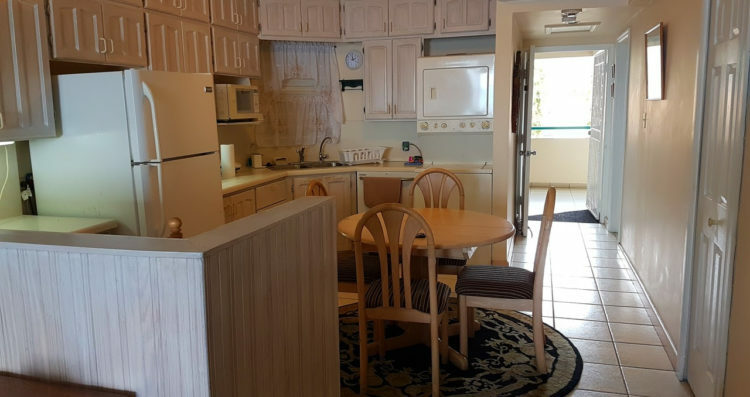 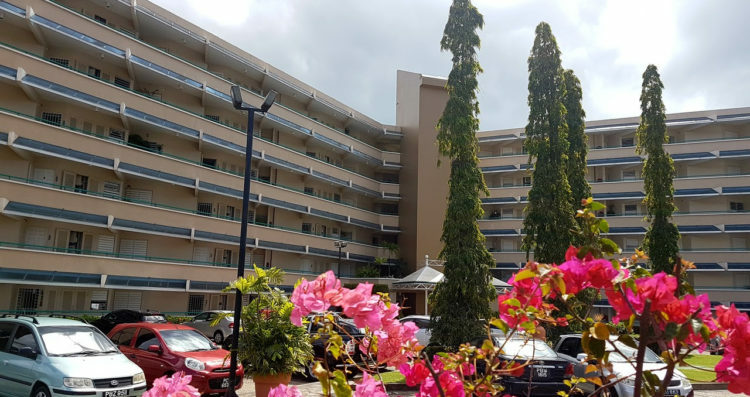 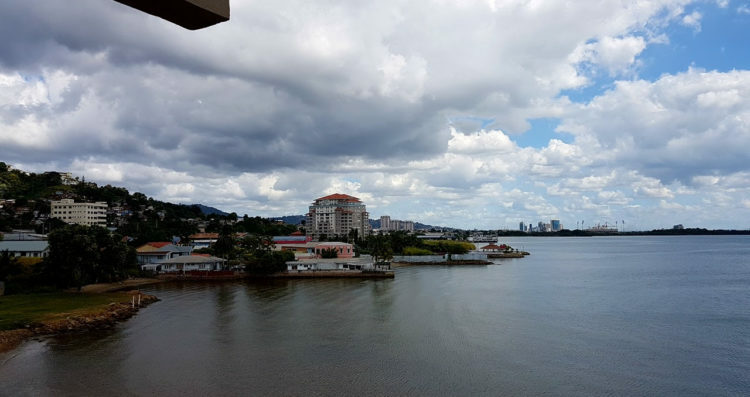 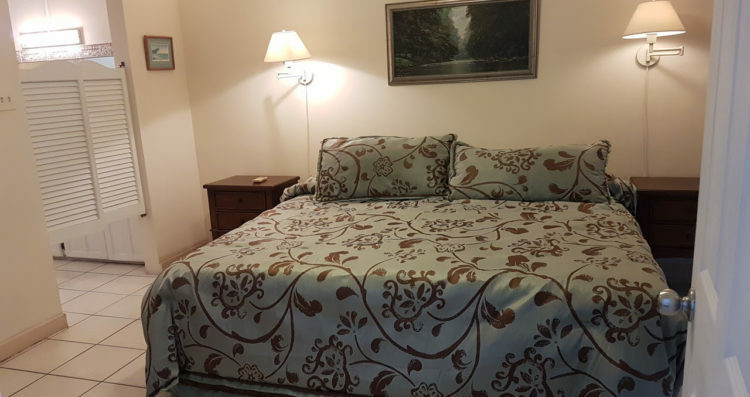 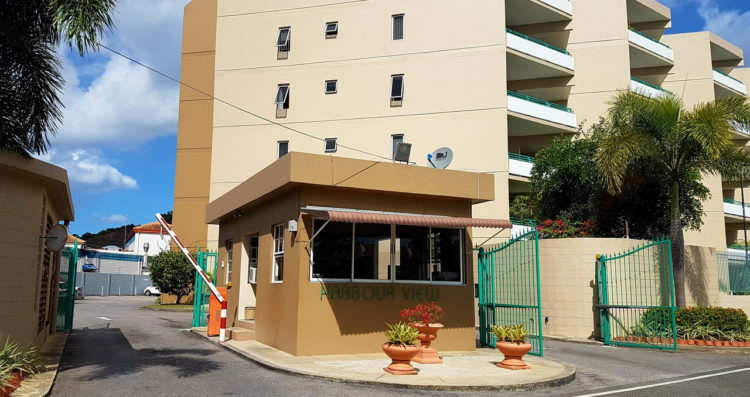 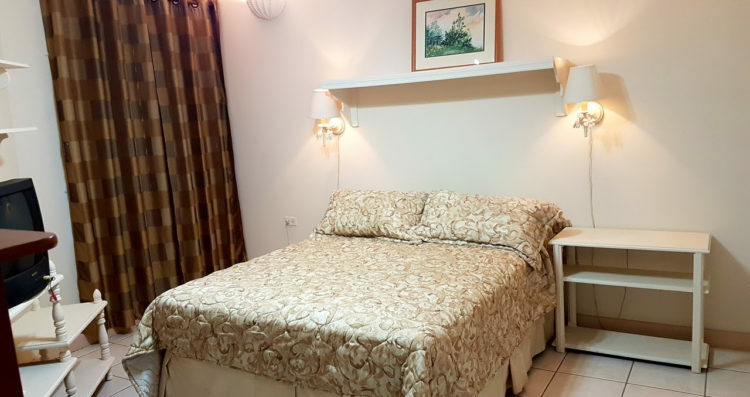 Lovely 4th floor ff/e 2 bedroom (both ensuite), very comfortable apartment in this highly sought after community, overlooks the water with spectacular panoramic views of the ocean and the city of Port of Spain. 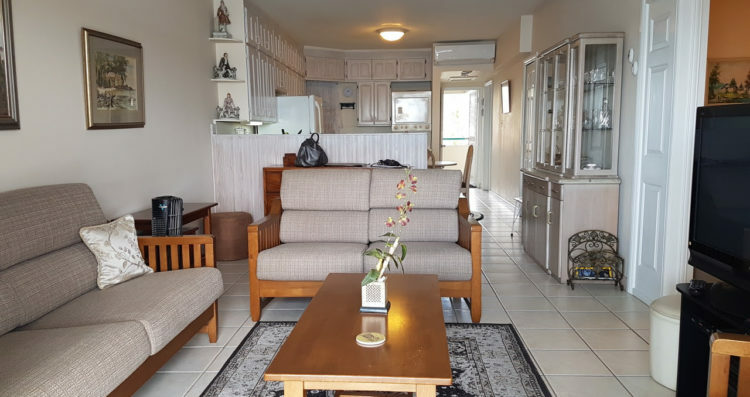 The master bedroom and living area open on to the balcony which is ideal for entertaining and relaxation. 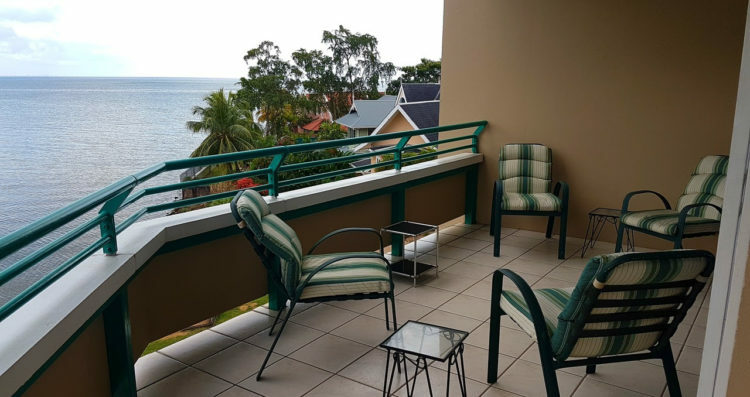 Harbour View is gated and extremely well maintained with 24/7 security and elevator access and is n easy walking distance to Massy and West Mall. 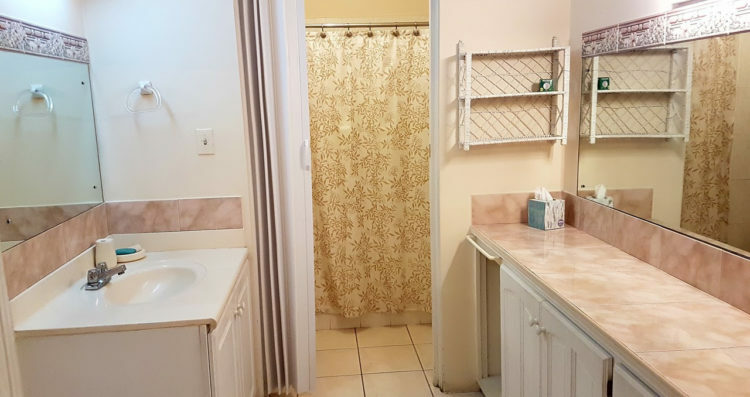 Must be 45 years and over.